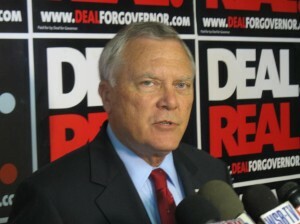 WASHINGTON — Georgian Republican governor Nathan Deal signed into law a piece of legislation that requires some applicants for food stamps and welfare benefits to be tested for drugs. Reuters reported that the test is required if the authorities have a “reasonable suspicion” of drug use, and could result in temporary suspension of welfare benefits. However, if they have children, the children could receive benefits through another adult.